Owwwwww friend! 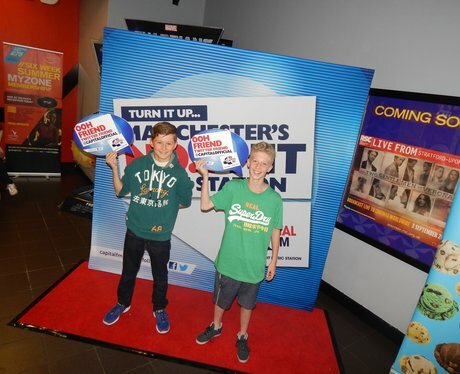 Our StreetStars were at Cineworld Ashton today. Were you pap'd by them? Take a look here!